I highly recommend using fresh apple cider; I managed to find some in my grocer's orange juice cooler. If you prefer a more tart cider, you can use slightly less apple cider and slightly more lemon juice. Combine all of the ingredients in a large pot or slow cooker and lightly stir. 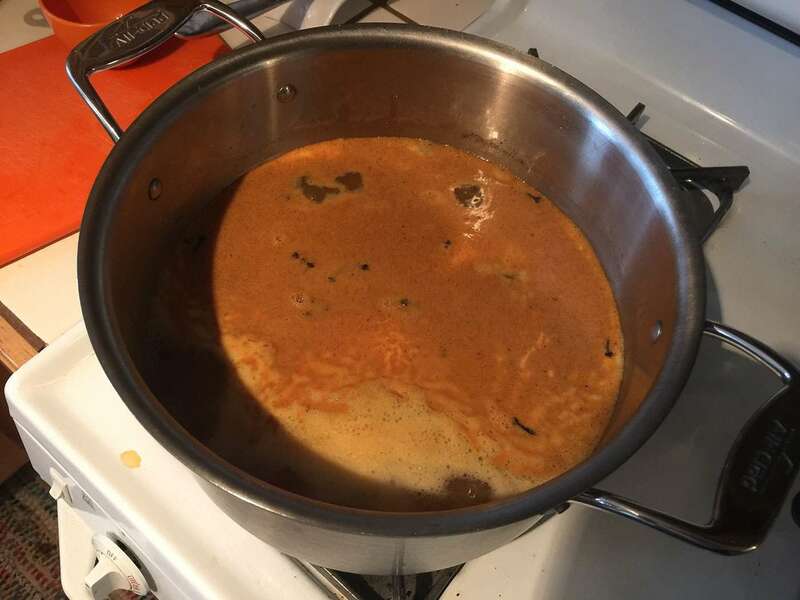 Only add 1 cup of rum at this time -- the cooking process will evaporate some of the alcohol so we'll add the other cup later. Bring the mix to a boil. 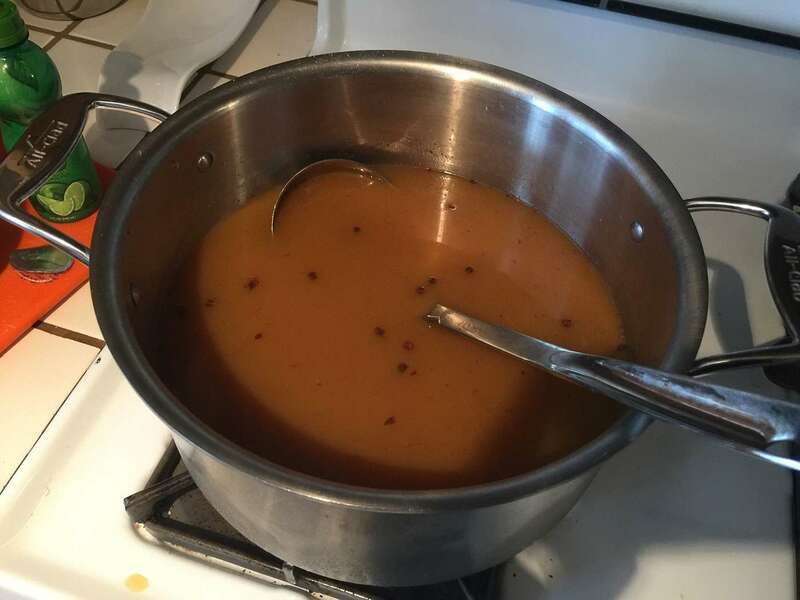 Then, reduce the heat to low, cover, and simmer for a minimum of 5 hours, stirring occasionally. 8 hours is recommended. If using a slow cooker or crock pot, 8 hours is recommended as the temperature is far lower. 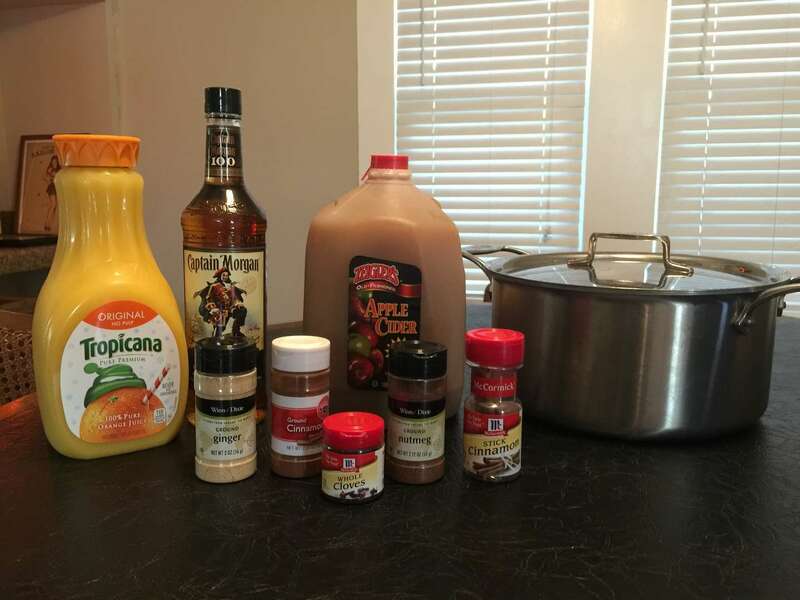 Halfway through your cooking time, add the other cup of rum. 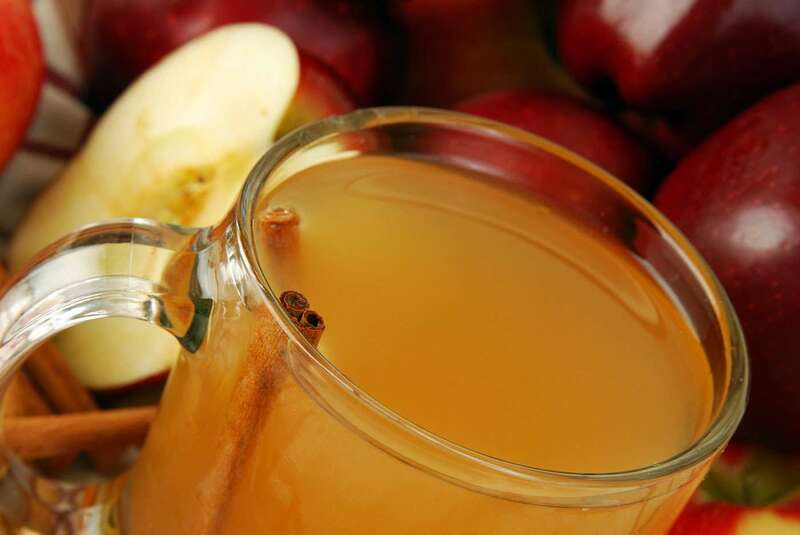 Wassail is traditionally served very hot (like hot coffee hot). Enjoy and pass along the recipe! Want to make something delicious out of a cheap bottle of vodka some friend left at your house? Welcome to the world of essence liquor!What is essence liquor? What better to fill with beer than an empty glass that was once filled with beer? Keep the beer flowing and create a beer infinity loop by turning old beer bottles into glasses.